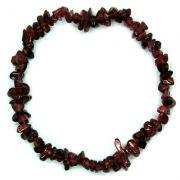 Small (Less than 1") - 1pc. 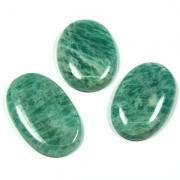 Aquamarine Crystal Cabochons - These Aquamarine Cabochons from India are a lovely green blue color and are oval shaped. 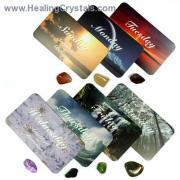 Cabochon crystals are perfect to use in any healing session or in your meditations. 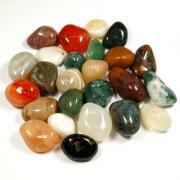 They are small and flat and fit nicely in your pocket or crystal pouch and are excellent for jewelry making. Aquamarine is a type of Beryl with prismatic crystalline structure. Carried by seamen in ancient times to protect against drowning, cooling Aquamarine is a stone of courage and protection. Aquamarine is used most often with the Throat Chakra to enhance spiritual communication and to clear communication blocks. Aquamarine helps to promote verbal self-expression. 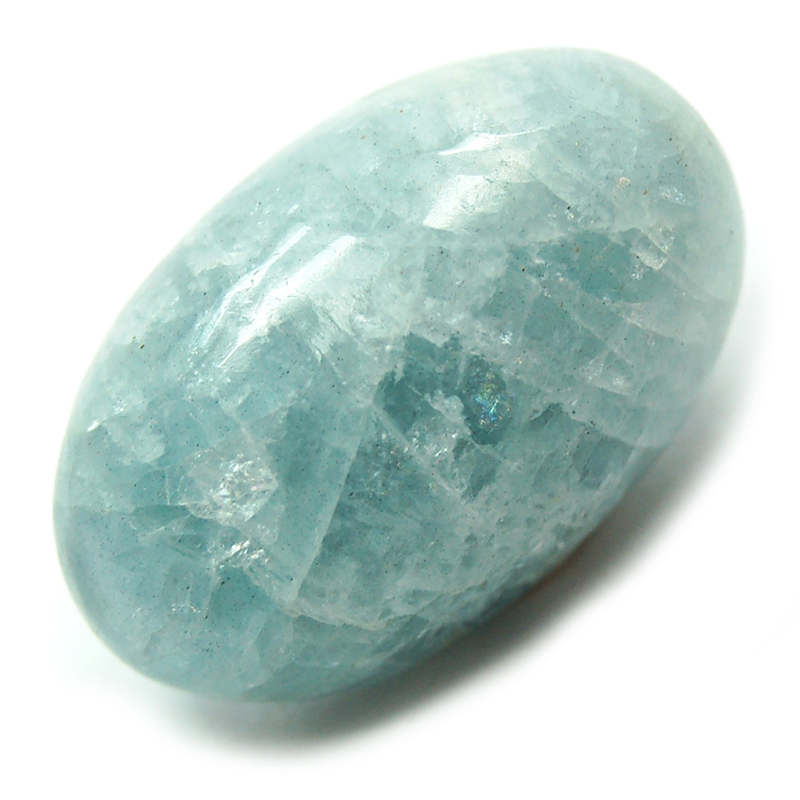 Work with Aquamarine to help overcome judgment of others and encourage tolerance. Aquamarine is often used to enhance one's intellectual prowess, helping one to think quickly to come up with solutions on the fly. 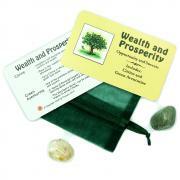 Many also use Aquamarine to help with reasoning and promote logic. Carrying Aquamarine on one's person can help to remind the individual to be prepared for most any scenario that could be encountered, given the current set of circumstances. 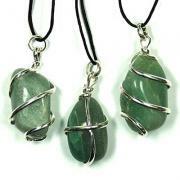 Aquamarine can also work with the Heart Chakra by helping one to realize their innermost truth. Aquamarine can also facilitate the releasing of old patterns of behavior that no longer serve, and can actually inhibit one's growth. Meditating with Aquamarine can bring new insights from the higher self to be applied in daily life. Question: How to you remain calm, cool, and collected in stressful situations?